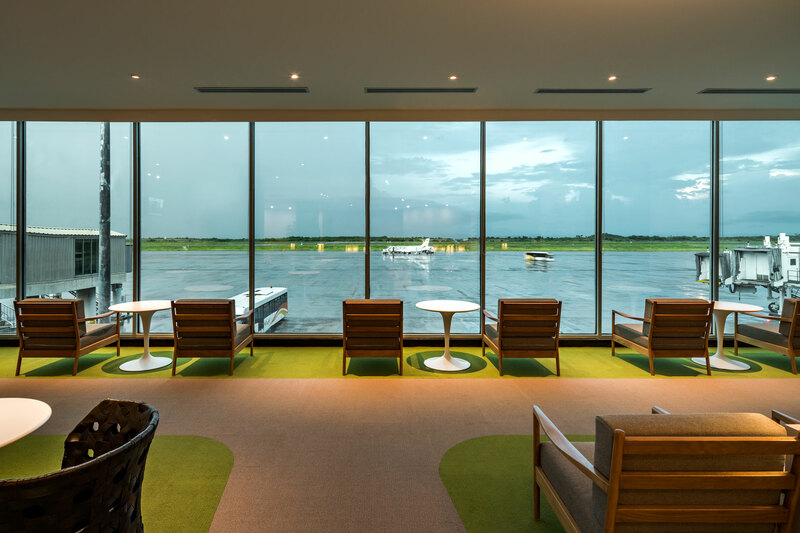 Mandalay Airport CIP Lounge is our first Airport Facility Design project outside of Japan. 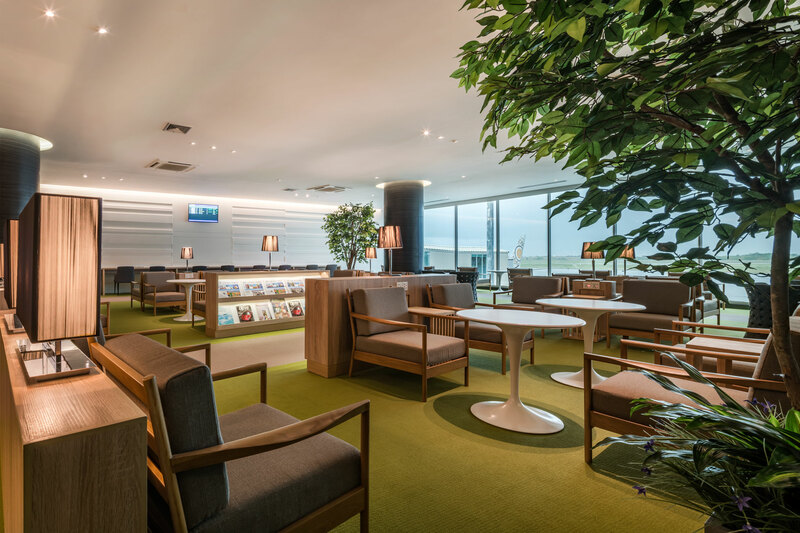 When we embarked on the Airport’s renovation project in 2014, the CIP Airport Lounge was designated to be added to the list of the Airport’s facility as one of its core amenity. 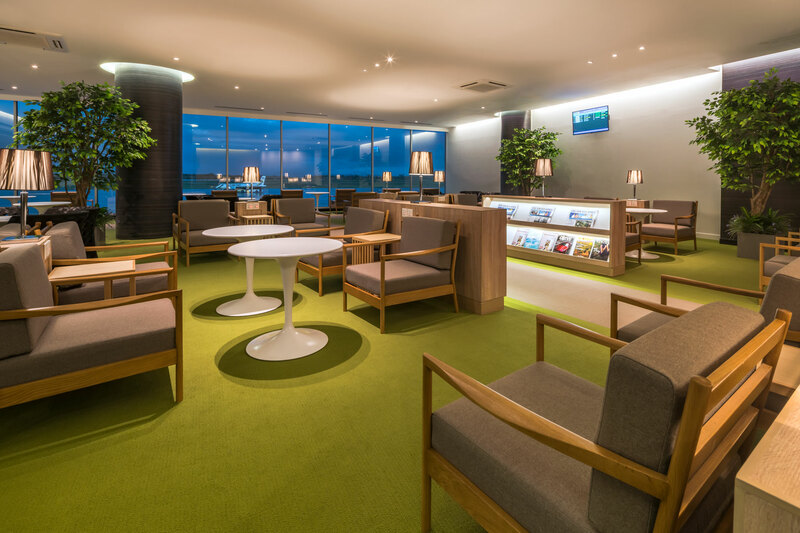 The design brief as conveyed to us was to create a space suitable for traveling executives, but without the excessive pomp and grandeur. 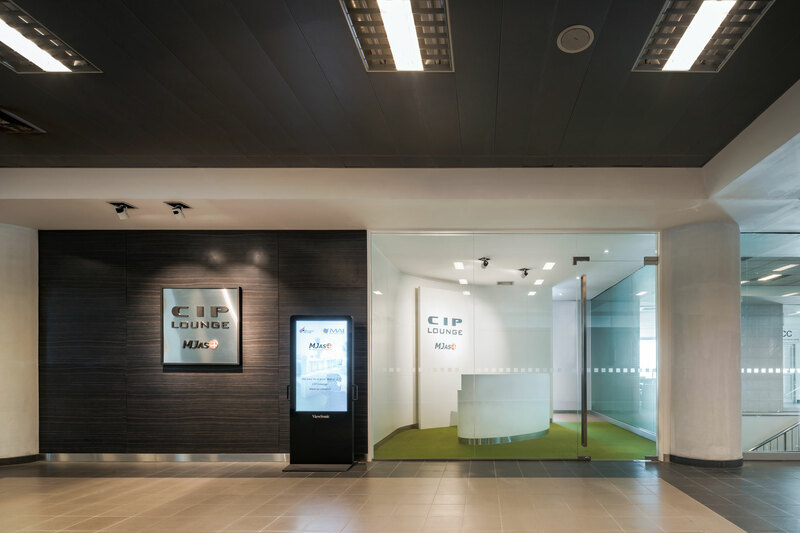 It then falls on us to focus on the overall user experience which is casual yet friendly and inviting to visitors. The design utilizes simple compositions, playing with texture of materials and soft colours, while employing carefully balanced lighting that is pleasing to the eyes. Wood grain materials are selected based on their texture. Armchairs used here are products incorporating soft woven and knitted fabric invoking a sense of craftsmanship. Each and every element incorporated contributes to the spatial ease of use and relaxing atmosphere. 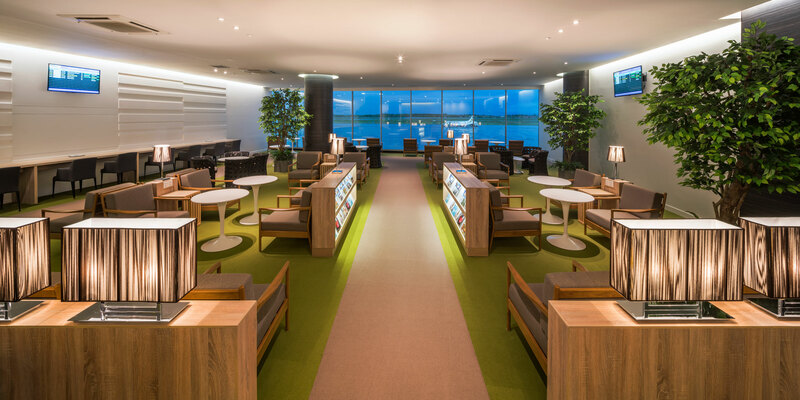 In the staff’s successful drive to renew the old and deteriorating Airport to serve as the gateway into Mandalay, old facilities and systems are replaced and made way for the new; and among the waves of dramatic and positive changes undergone by the Airport, CIP Airport Lounge is one of the notable additions which will facilitate the attraction of new airline companies as well as new visitors and guests into the country. Collaborator : TSI Myanmar Co., Ltd. 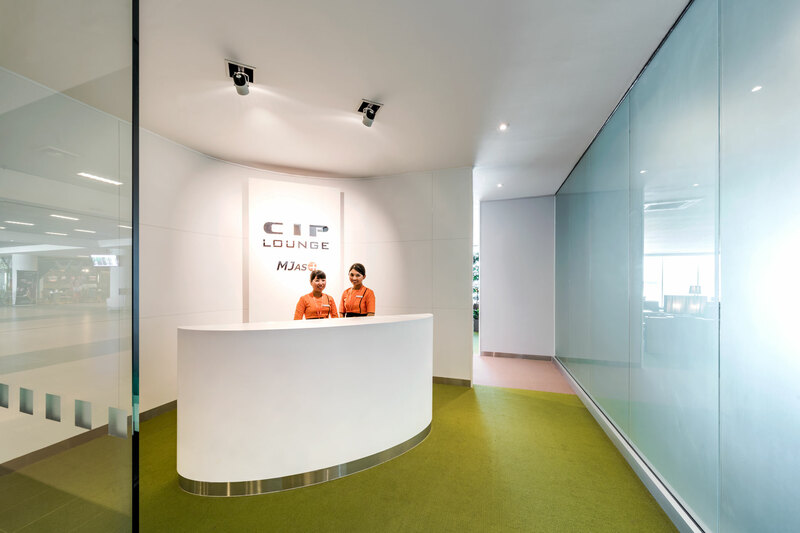 Interior Decoration : TSI Myanmar Co., Ltd.